South By Southwest was awesome this year! March in Texas is still in my opinion the best weather in the world, and it was so nice to get to see so many friends all in one place. Parquet Courts killed it, and Daniel Francis Doyle’s new band blew my mind… so much good stuff going on…. The Apocalypse won best in program at SXSW, following a strong showing at Sundance. But maybe the coolest thing about this short is that while hanging in Austin, I caught up with my childhood babysitter and was telling her what I’d been up to. When I told her the premise of The Apocalypse, her jaw dropped, and she told me that her son had come home one day and showed it to her on Youtube, and that it had sparked a long conversation about information overload in our lives… SO COOL!!! 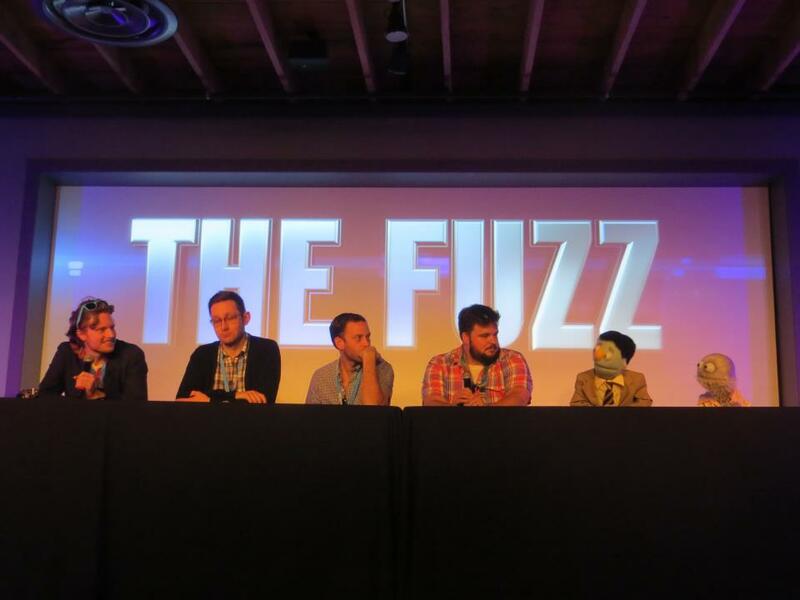 The Fuzz debuted at SXSW, as part of the new Yahoo! Screen (along with a new show by Tenacious D). There was a great sneak-preview event with the creators and stars (including Herbie and Rainbow) – with jellybeans! The crowd reaction was great, and I’m really excited for everyone to get to see this. The first episode will be premiering next month, but you can check out the trailer now. Wind & Rain, the debut EP by Wild Leaves, is out now. 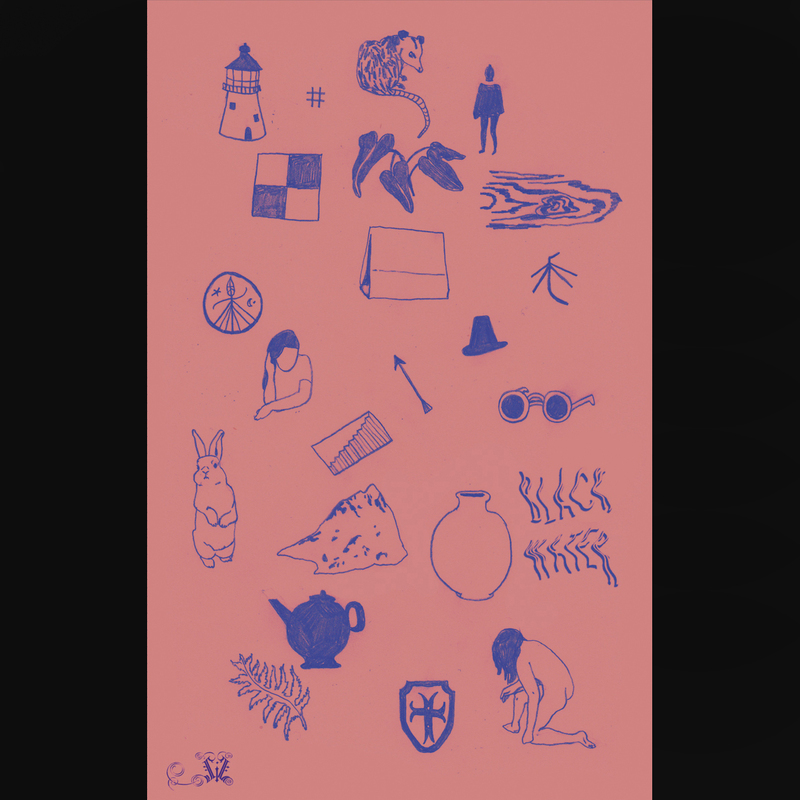 The limited-edition vinyl comes in a lovely hand-printed cover, which you can stream and purchase on their Bandcamp page. They’ve also made a couple videos, check ’em out! The new Thin Hymns EP (which I mastered) is available for pre-order. It’s called Black Water, and you can stream it and purchase a cassette copy at their Bandcamp page.